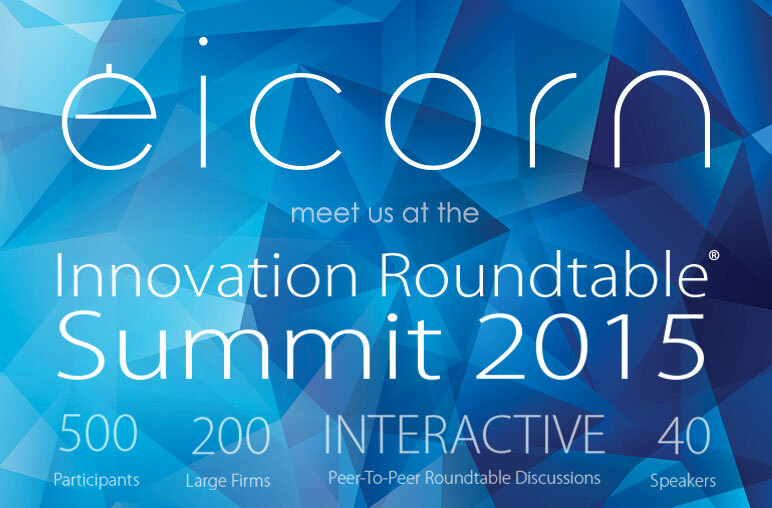 Eicorn will be participating at the Innovation Roundtable Summit 2015 in Copenhagen, a gathering with 500 innovation top executives from 200 large international firms. The participants will share experiences and forefront thinking on innovation and venturing during three intense days. The theme of Eicorn’s speech at IRS2015, which kicks off the second day, is “Don’t Believe the Hype! Why an Evidence-Based Business Creation and Innovation Model Remains a Timeless Key to Success”, where we will be elaborating on common misconceptions that can lead to value-destruction in the venturing process. Eicorn will demonstrate how proven, evidence-based tools can be used to increase innovation and venture creation output. 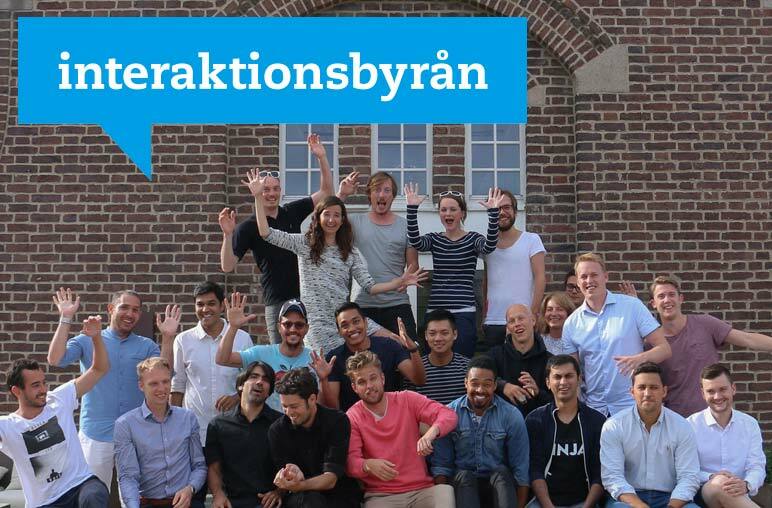 We have join forces with our partners Interaktionsbyrån, a Swedish state of the art and Red Dot Award winning digital interface innovator. Jointly, we can mix Eicorn’s evidence-based Enterprise Ignition venturing processes and leadership with the communicative power of interactive prototypes from Interaktionsbyrån.